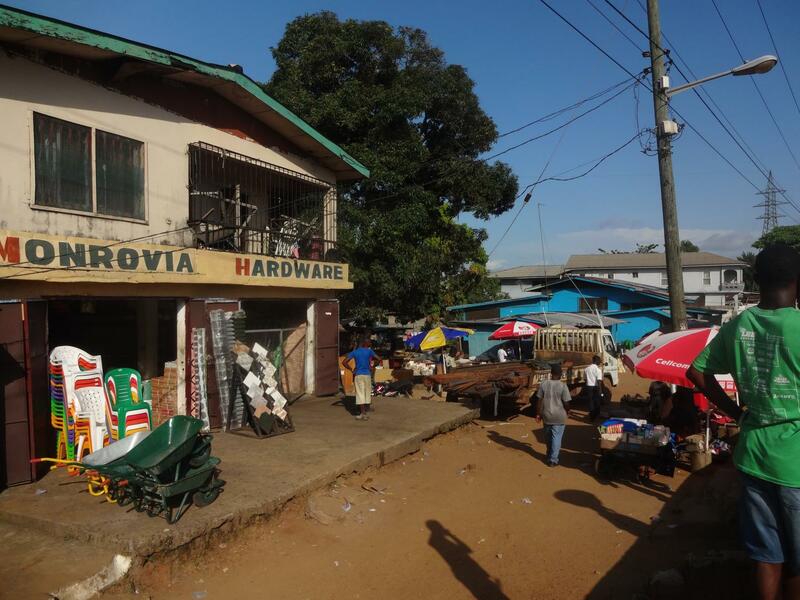 Monrovia may very well seem to be the NGO capital of the world. Every fifth car or so bears the name of some or other prestigious organization. 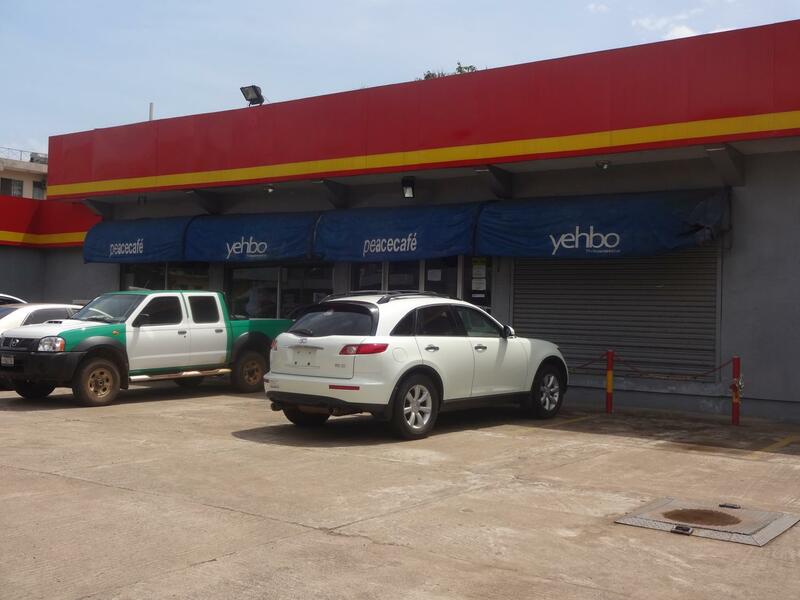 Most of the problems Liberia faces do not require innovation, but infrastructure. Instead of developing new forms of laparoscopic surgery, health care workers here make sure that the truck carrying malaria medication can make it through the muddy roads. Considering Liberia’s post-conflict status, one would not normally think that innovation would be a fact of life here. But that assumption is dead wrong. I am surprised every day with the amount of innovation that I see. Less than 50% of Liberia’s population is literate, so print journalism is not particularly popular. Most major newspapers cap their production at 1400 copies. 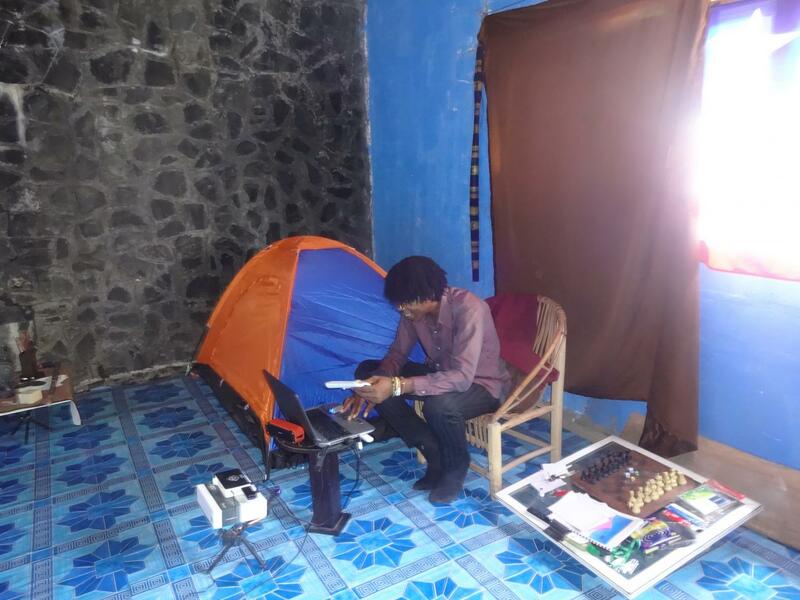 Over 40% of Monrovia’s population (this number is significantly higher outside of the capital) lacks access to electricity, so TV media barely exists. Most Liberians get their news from the radio. It is common to hear long political discussions from the radios of local taxis. Could there be other ways to reach Liberia’s population? Accountability Lab has supported several of these ventures. 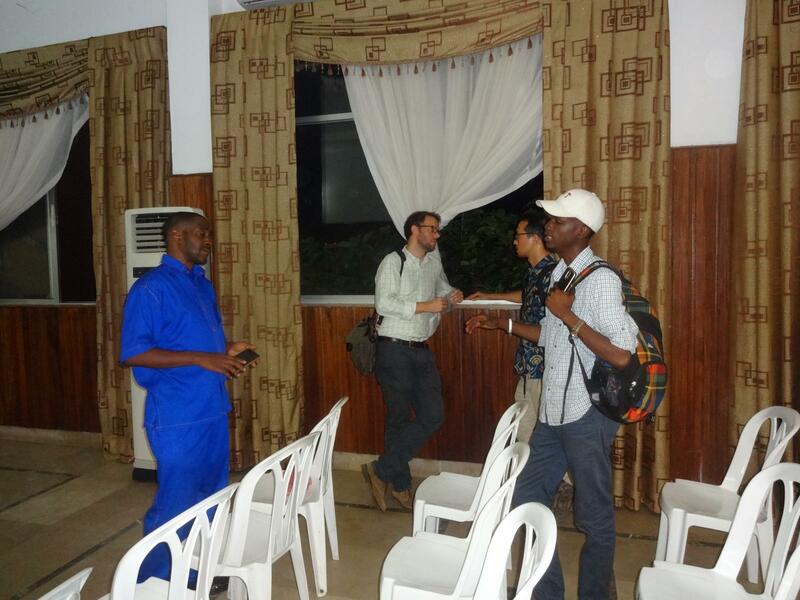 In order to show various TEDx conferences and the US Presidential debates in Monrovia, Liberian TV Accountability Television is in the process of purchasing seven 30-foot high television screens to place around the city. Android apps will be available so that people can listen to the audio of the programs. 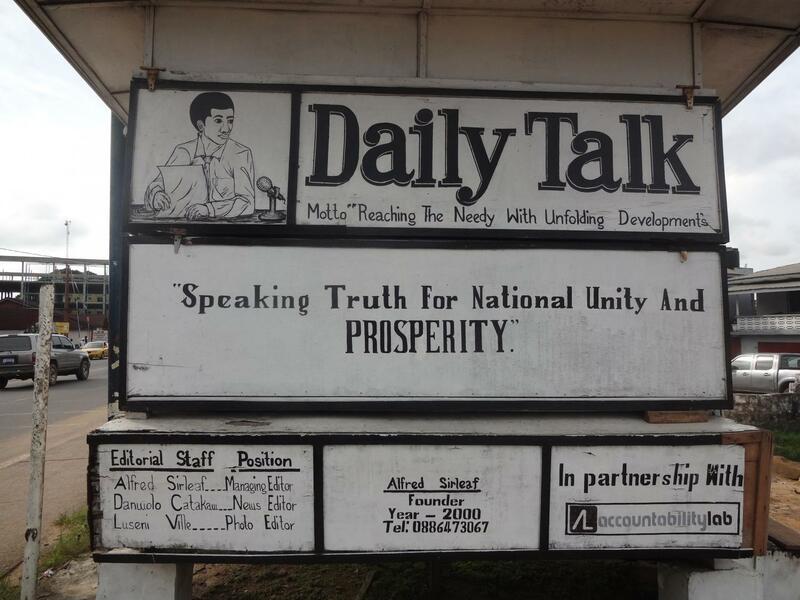 Accountability Lab has also been a supporter of The Daily Talk, which is a news outlet written on a large chalkboard. It is directed towards citizens who cannot afford to purchase a newspaper. 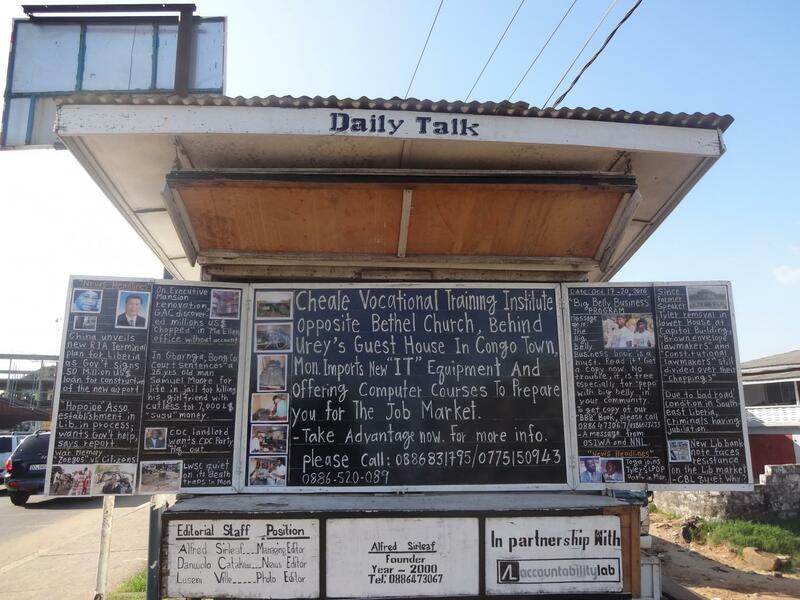 Every day, major stories are written on the board, and local people can stand around and read the daily news. Other organizations are in the process of organizing cocoa and coffee farmers into grassroots cooperatives so that local communities can manage their own land and finances. 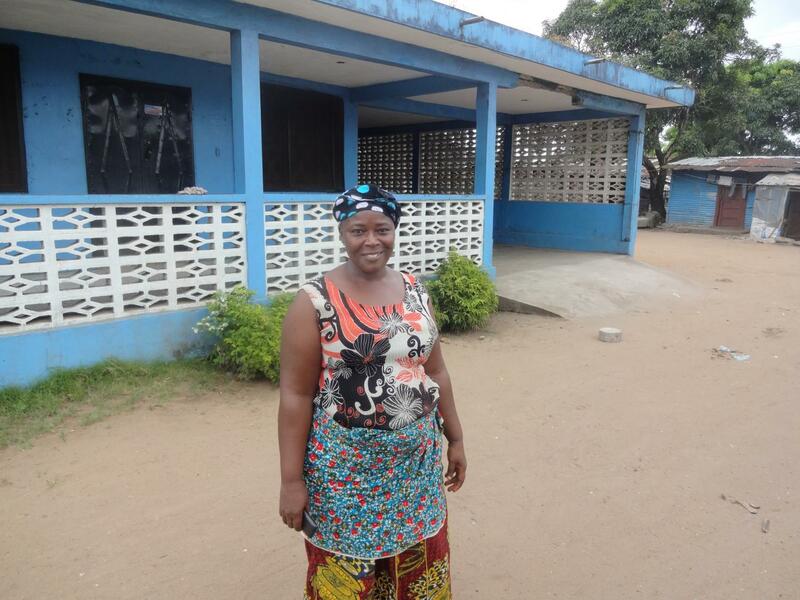 Medical record keeping in Liberia ranges from poor to nonexistent. Even at the best hospitals such as JFK, the records are written poorly and disorganized. 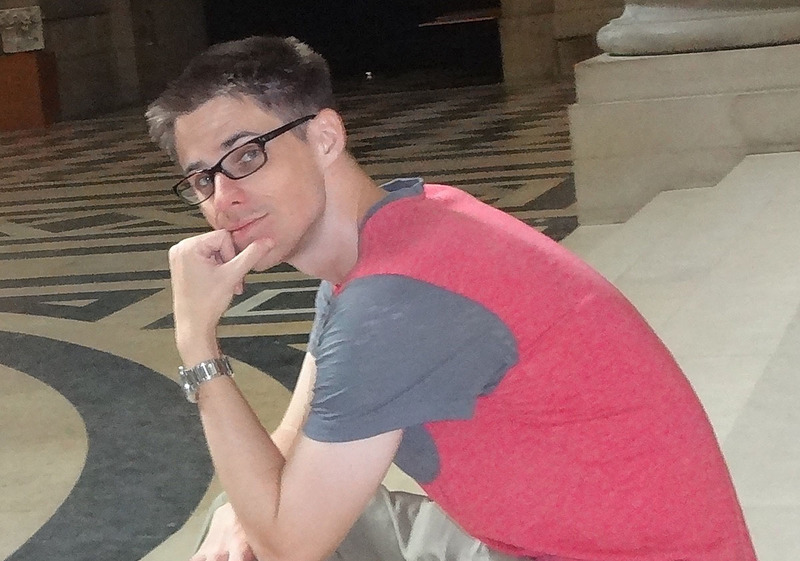 This makes it difficult to manage referrals and search for data on unconscious patients. Electronic record keeping is actually a new idea even in American medicine. Just 5-10 years ago, most records were still kept in paper form. Now, however, data is managed and shared through information network exchanges. 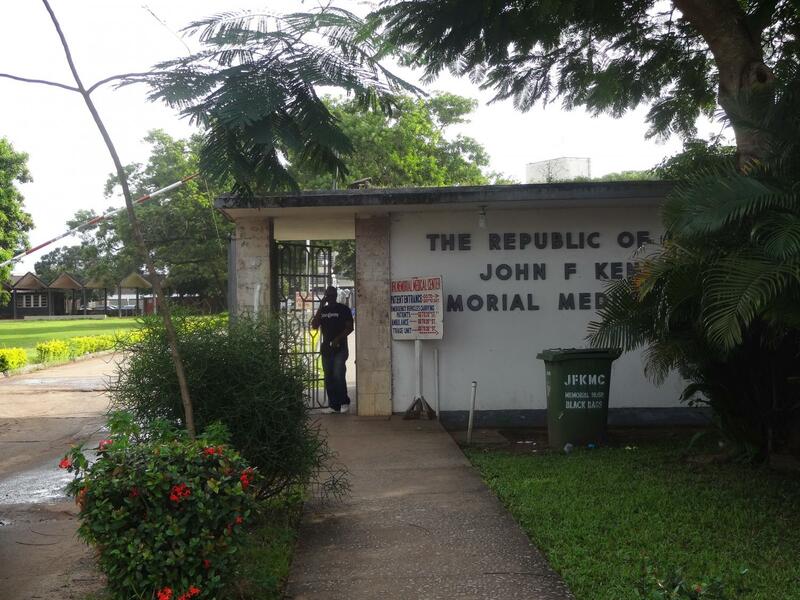 In Liberia, there are not currently plans to purchase computers in order to track patient data. However, tablets are cheap and can easily upload data to the Cloud. Therefore, some are proposing to skip the organized paper file system that the US used to have and leapfrog straight into electronic medical record keeping. People are searching for innovative and effective ways around various problems. This does not mean that 1 --> n innovation is unnecessary. On the contrary, it is a core component of development and globalization. Yet, there is something uplifting and infectious about seeing so much creativity and 0 --> 1 innovation here. And it’s due to necessity rather than an effort to capture more market share. Our KIVA borrowers are an essential part of the entrepreneurship happening here. Let’s keep up the support and contribute to the development of Liberia.